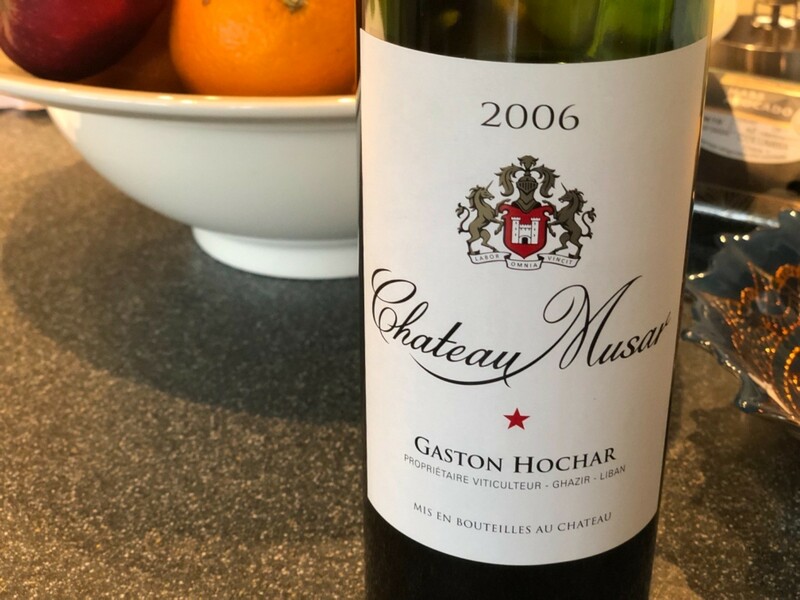 Note: never code on wine but if you must, you can do far worse than a 2006 Lebanese Chateau Musar. @aral What is it that they say? “Code drunk, refactor sober” or something?